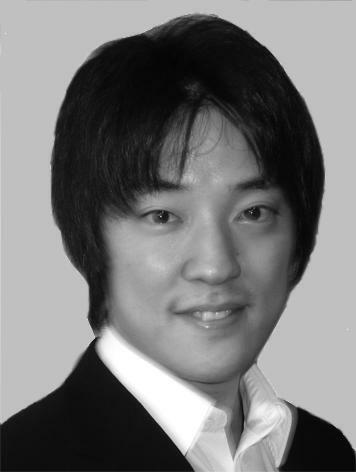 Masahiro Shiomi is a researcher and a group leader of the Agent Interaction Design Laboratory at the Intelligent Robotics and Communication Laboratories at ATR, Kyoto, Japan. He received his M. Eng, and Ph. D. degrees in engineering from Osaka University, Osaka, Japan, in 2004, and 2007, respectively. His research interests include human-robot interaction, interactive humanoid robots, networked robots, and field trials. 2013.4 - Group leader, Agent Interaction Design Laboratory at ATR Intelligent Robotics & Communication Laboratories. 2007.4 - Researcher, ATR Intelligent Robotics & Communication Laboratories. 2004.4 - 2007.3 Intern Researcher, ATR Intelligent Robotics & Communication Laboratories. 2003.7 - 2004.3 Intern Student, ATR Intelligent Robotics & Communication Laboratories. Copyright (C) Masahiro Shiomi All Rights Reserved.